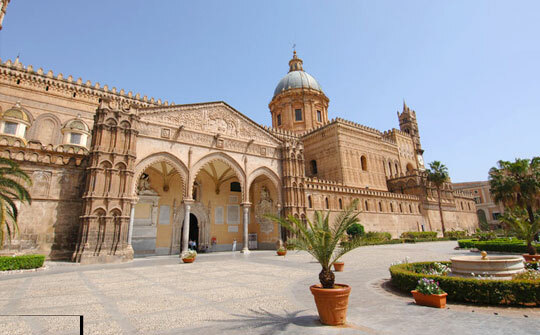 Palermo | The charming aroma of Sicily. 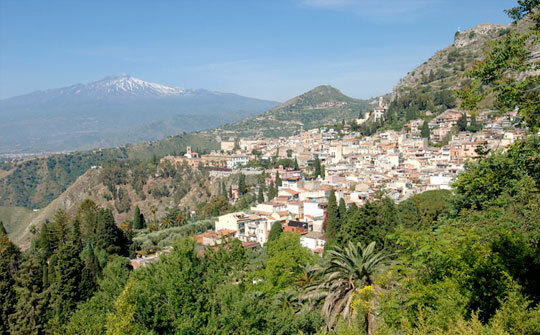 Eclectic in style, you won’t forget Palermo. 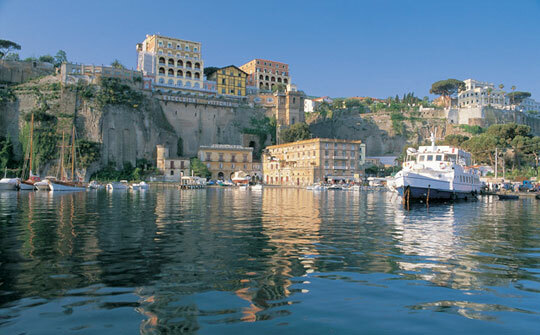 Sorrento | Beautiful, posh and rich in history… with breathtaking views sung by poets and writers. 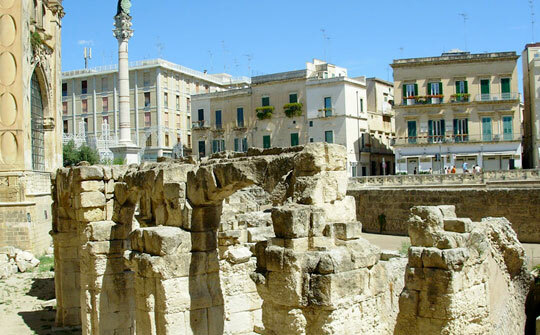 For your holidays in Italy, Hotelsfinder provides you with the best hotels and the possibility to book directly on their official website. 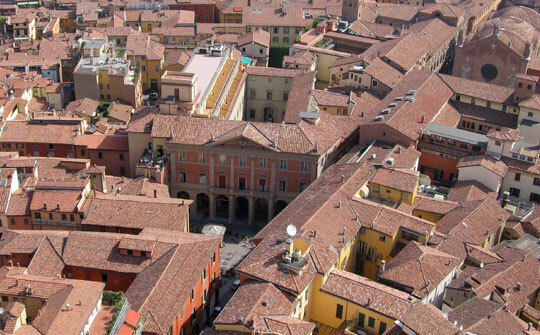 Choose between the most beautiful Italian cities and find your hotel, your apartment or your bed & breakfast in Venice, Florence, Rome, Naples, Taormina and in other charming Italian cities. An unforgettable and suggestive staying, in Italian hotels reviewed by travelers like you, managed by hotel managers that, throughout Hotelsfinder, have chosen direct contact and reservation in order to ensure you the maximum transparency and the highest quality of comfort and service.